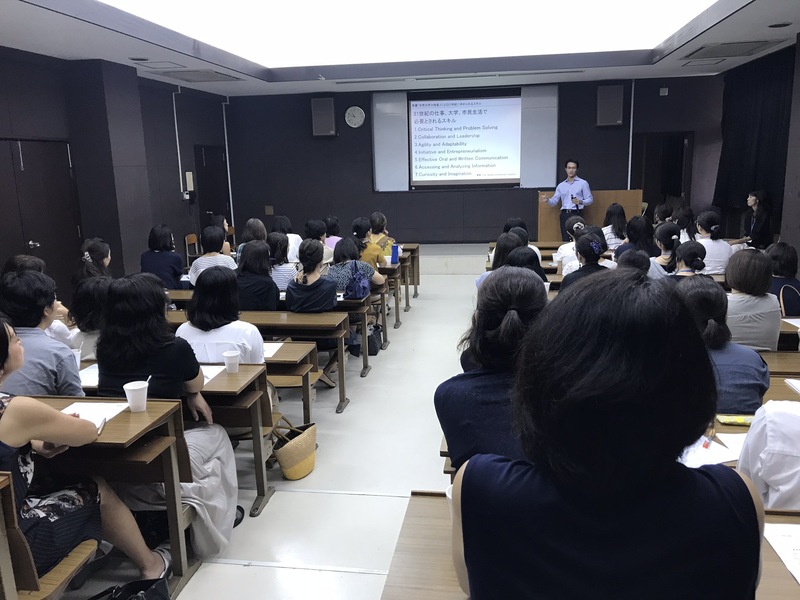 The workshop was attended by 63 participants and topics such as “Changes in society and business”, ‘Future ability for business use”, “Children education in the future” and “Changes in education and academic ability after 2020” were covered. How will business landscape change and what abilities will job hunters need in the future? At the start, I thought this workshop was for children only, but it helped me nurture my perspective even as an adult! I was able to strengthening my listening ability and listen from different perspectives. Despite knowing about changes in 2020, I was able to learn about the demands and requirements of businesses in the future. From now on, I want my children to be equipped with relevant skills for the future. I was able to learn new perspectives I had never heard of before.